Doulas support women and families in all kinds of situations, who have different kinds of births and make a wide range of parenting choices. The services offered by a doula vary greatly according to the needs of the women, couple or family that she is working with. Doulas do not take a clinical role and work alongside midwives and doctors. They do not advise, but can support a woman to find balanced information to make informed decisions about her maternity care. Doulas usually meet with potential clients for an ‘interview’ before being booked. This gives both client(s) and doula(s) the opportunity to see if they are a good ‘fit’ for each other. For more information on how to choose a doula, see Help with hiring a doula. Birth doulas support women and families who are planning all kind of birth, from planned caesarean birth or early epidural to home water birth. Antenatally, a birth doula will usually meet with the mother-to-be (and her partner if applicable) at least twice, and be available for phone or email support as questions or concerns arise. They will have the opportunity to talk over any concerns, work out their birth preferences and get to know their doula. A birth doula will then go ‘on call’ towards the end of pregnancy (typically around 38 weeks) and will then be available 24/7. The doula will then go to their client(s) when they ask during labour, typically before they transfer to a place of birth (if planning a hospital or birth centre birth) or the midwives arrive (with a home birth). During Labour a doula provides emotional, practical and informational support to their client(s), adapting to what is needed. The doula is able to offer help and suggestions on comfort measures such as breathing, relaxation, movement and positioning. If applicable, the doula can also encourage the partner to participate in the birth to a level at which they feel comfortable. The doula’s most important role is to provide nurturing, continuous support and reassurance. The doula will then stay with their client(s) until after baby is born and the new family are settled and happy. 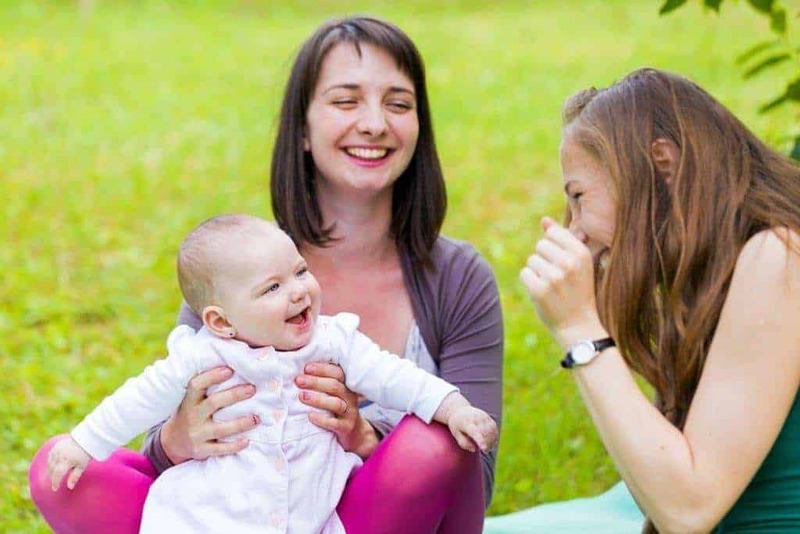 Birth doulas do at least one postnatal visit with their client(s), to support them as they settle in life with a new baby, help with infant feeding as needed and allow them an opportunity to talk over the birth. Postnatal doulas typically start working with with a family in the first few months after birth, but some doulas do work with families with older babies too. Sometimes postnatal doulas are booked antenatally, sometimes only when a family find they are struggling or feel the need for more support. The length of time a postnatal doula spends with a family varies enormously from the initial 6-8 weeks, to years! Just as when supporting birth clients, postnatally doulas provide emotional, practical and informational support. 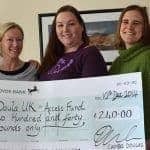 The actual tasks in the practical support postnatal doulas provide varies enormously, and one of the big benefits of having a postnatal doula is that they are there to support the family, not carry out a specific task, so they do what is needed (within reason!). This can be help around the house, looking after baby while mum (and her partner) nap, helping with older siblings, making meals, helping with dinner time or the school run, helping overnight so the parents get more sleep…even walking dogs or wrapping Christmas presents. Whatever is needed to help a family relax and have a positive experience of life with a baby. 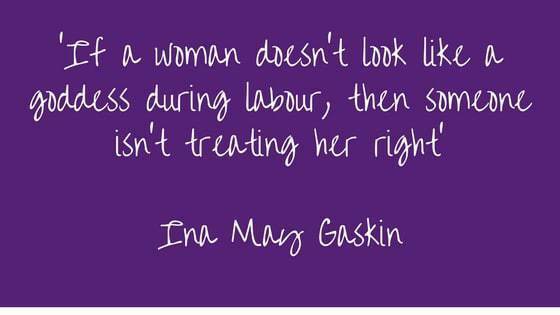 Unlike a maternity nurse, a doula is not there to take care of the baby for you. 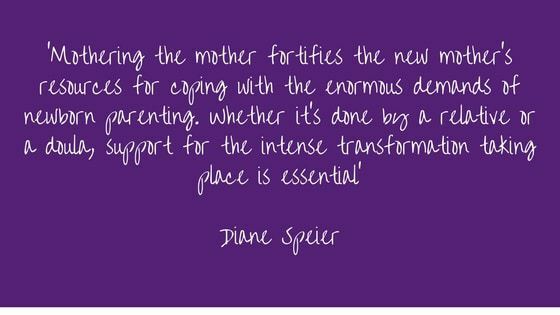 Instead, a postnatal doula supports you to be the parent you want to be. If you choose to breastfeed, then a doula can support you with this and research shows that having a Doula UK postnatal doula means breastfeeding is more likely to be successfully established. Postnatal doulas also provide emotional support for mothers and couples. Parents these days can feel overwhelmed by differing advice offered. A postnatal doula gives new parents the opportunity to talk things through, and just chat, knowing that they will not be dismissed or told what to do. Talking over the birth is a usual part of this, but postnatal doulas can also be there to support parents through concerns about siblings, feeding, going back to work, weaning, sleep – and what granny said she did in her day.